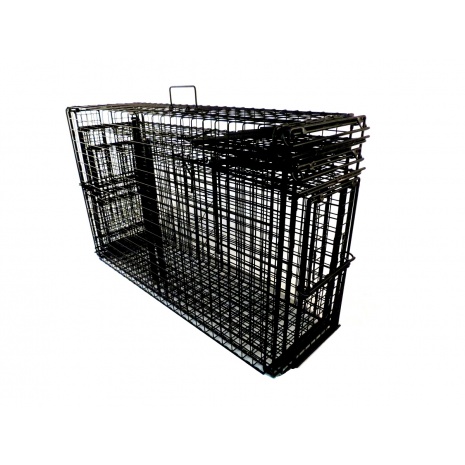 Beaver/Otter 12” x 12” Double Door Trap. 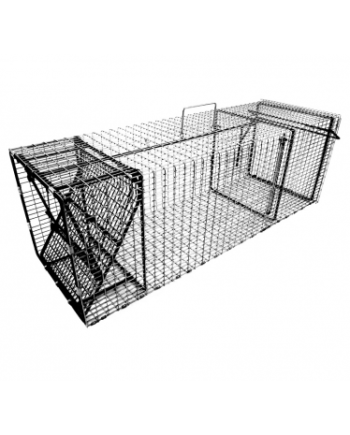 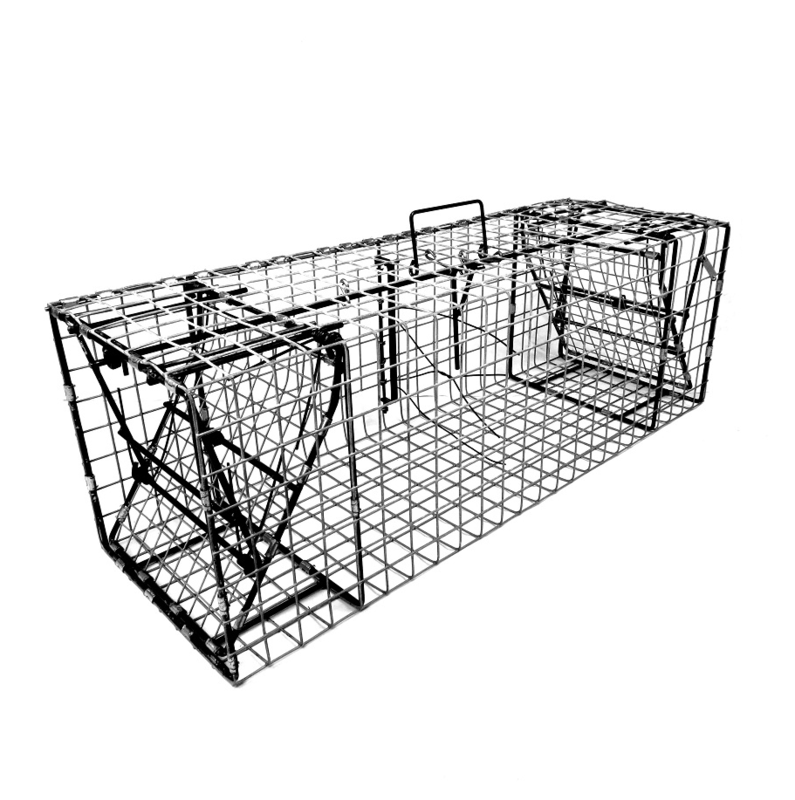 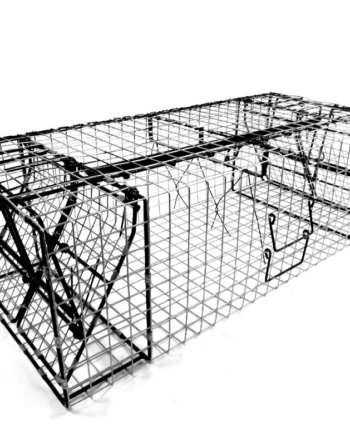 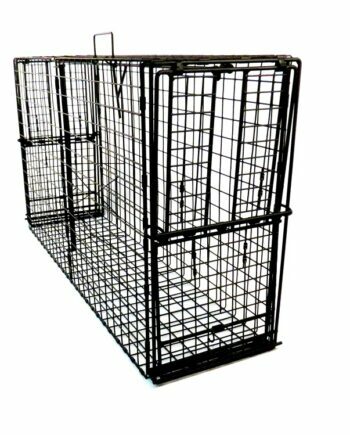 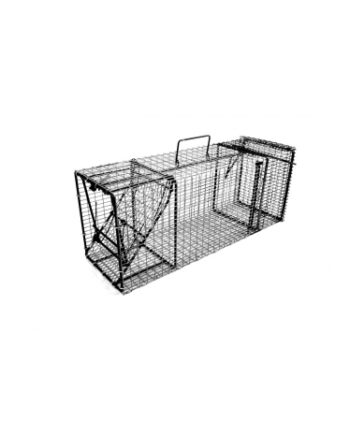 This trap is 36” L x 12” W x 12” H with 1-1/2” x 1-1/2” 12 gauge wire mesh. 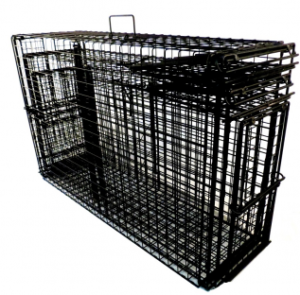 Like the larger 12” x 18” swim through Comstock Beaver Cage Trap, the 12” x 12” is designed for beaver/otter to be used in smaller runs, tighter spots, to be placed upside down, but will perform in any position. 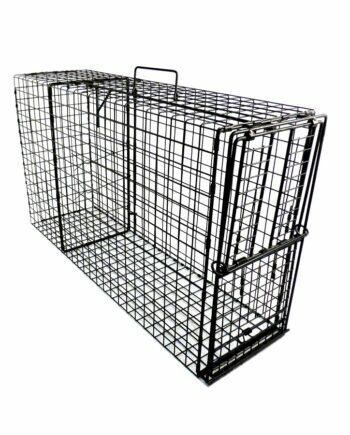 It will also take muskrats. 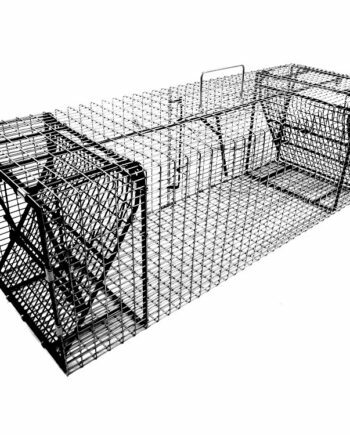 Placed on land the 12” x 12” will take large raccoon, armadillo, otter, opossum, woodchuck, skunk, fisher, and like size animals and even bobcat.